The Beatles. You May Have Heard of Them. They Were Kind of a Big Deal. Have you ever felt like you were born in the wrong decade? Are the fifties and sixties more your style than Kanye and Beyonce? Then pop on your poodle skirts and bobby socks and come along to the 50s and 60s Jukebox Hits Dance Party. Join Brisbane's coolest cats and kittens, who will be twisting, shouting, rocking and rolling on Saturday the 10th of June at New Farm Bowls Club. You can dance throughout the evening with two decades of jukebox hits on the playlist from 5pm to 8:30pm. DJ Kristian Fletcher will be spinning hit music from acts like: The Beatles, Aretha Franklin, Bill Haley, Dusty Springfield, Elvis, Buddy Holly, Creedence Clearwater Revival, Jerry Lee Lewis, The Supremes and more. Kristian launched the retro dance party at the bowls club in April. The first event was such a success he's excited to be able to bring them back for regular one-off parties. Kristian invites you to, "Trip the light fantastic with these songs which form the soundtrack of a generation." 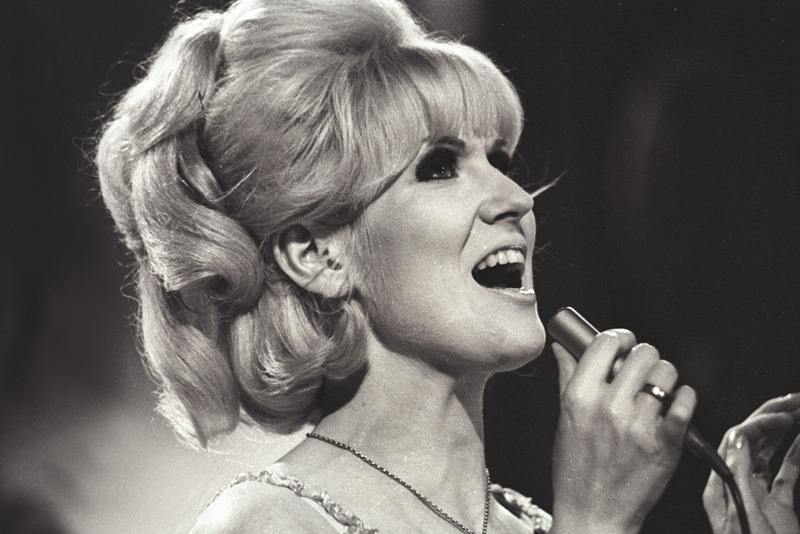 Dusty Springfield had Super Strong Hair and Make-up Game to Match her Super Strong Voice. 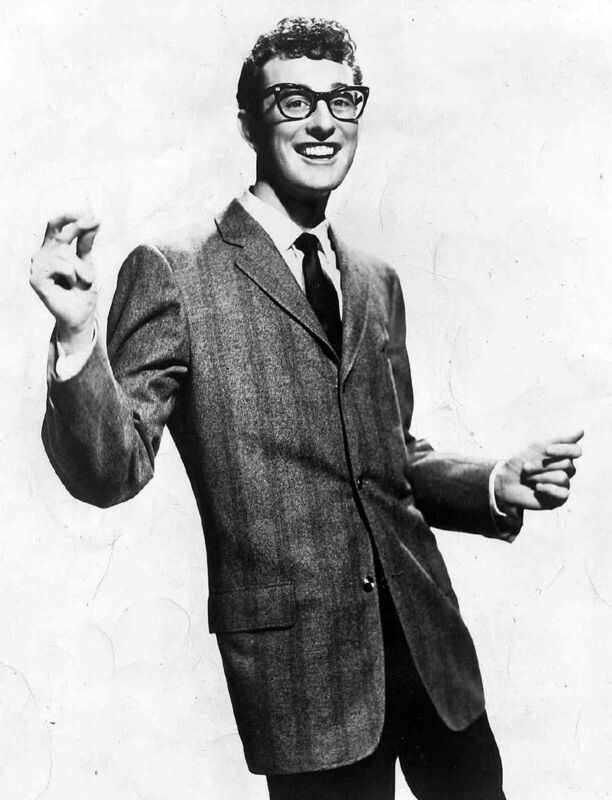 Buddy Holly Rocked the Hipster Look Before it was Cool. If dancing's not your thing daddy oh, don't sweat. You can just sit back, watch the dancing and listen to the hits. Keep your energy up with food and drink from the New Farm Bowls Club bistro and licensed bar. Plus, there will be themed entertainment throughout the night, including gorgeous gyrating go-go dancers. 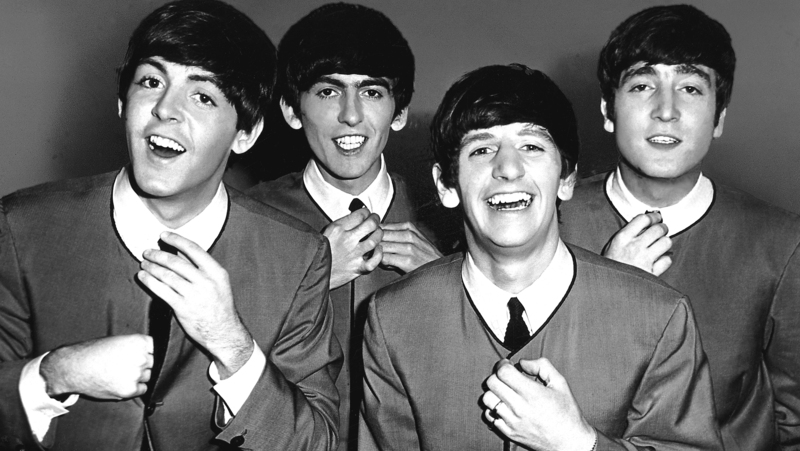 Tickets are at sixties prices too – just $10 each, and even cheaper for group bookings. So you can grab Ralph, Potsie, Fonzie and the gang and save yourself some bread on your entry fee! Whether you're a diehard rockabilly, you enjoy all things retro, or you just love a good time, book now for the 50s and 60s Jukebox Hits Dance Party. It's sure to be an evening of groovy retro fun. Why? It's a Dance Party - Retro Style!